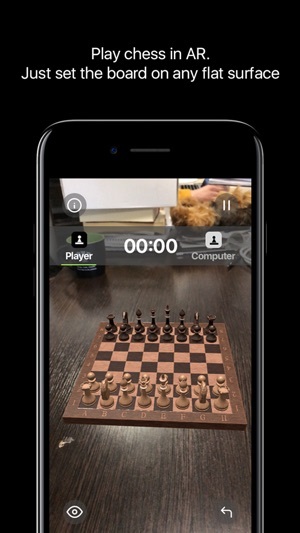 Something simple and fundamental, like classic chess game, gets a real AR boost in this app. Now all chess fans can shift from their regular boards and enjoy the game on the phone. With super cool 3D design, it’s now more realistic than ever. For starters, the functionality is limited to hot-seat game mode, i.e. two players play on 1 device or 1 player conduct a battle with the machine. We decided to leave something from a classic indoor game, at least players can discuss the game in real or beat a computer genius. In the future versions, it will be possible to support multi device mode to play the game by two players remotely on one chess board. Furthermore, chess tournaments, results saving ranking table are in the plan. Chess is our favorite office game. 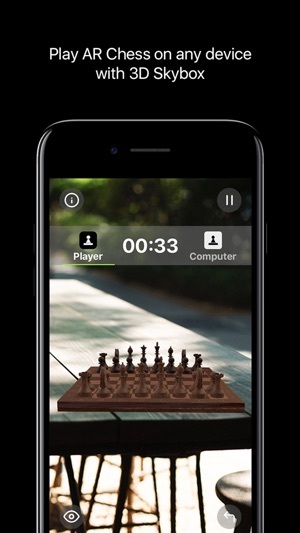 This ARChess app gives a new life to the classic game, moving it to the ‘new dimension’. 1. 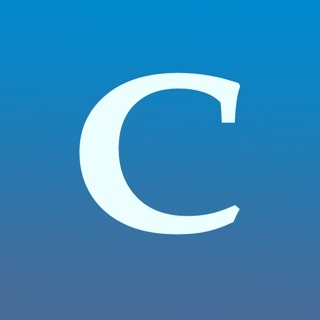 Significant design changes or better say, improved user experience. 2. 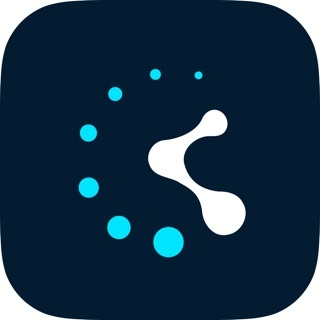 This app version supports 3D mode in Skybox, so you don’t need a specific device that supports AR now. 3. Creative add-ons. Our ARChess app received new inspirational looks to meet any player’s taste. 4. In-app purchase function. 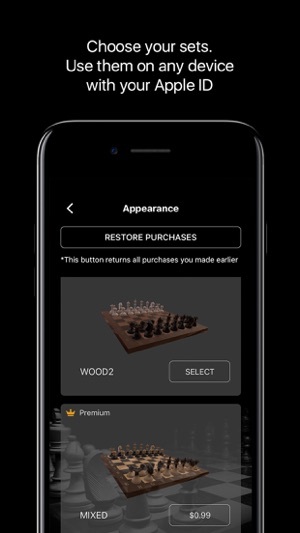 Yes, from now on you can buy any chess set you like and restore it on another device with your Apple ID. 2 sets are still for free. 5. 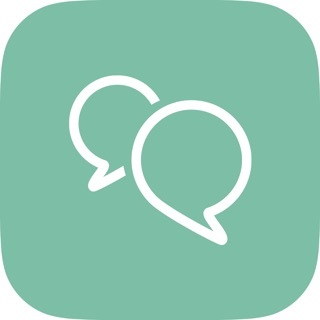 Founded bugs fixed and general functionality is improved, based on user’s reviews.